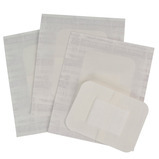 Soft, absorbent protective wound dressing, complete with bandage, comes in three sizes and as an eye pad. 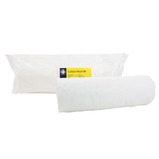 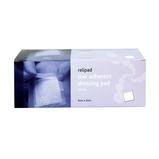 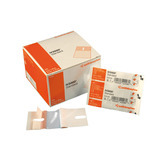 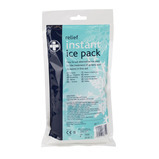 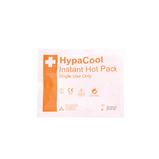 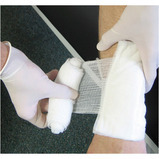 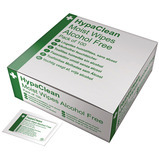 Low stick, absorbent wound dressing, ideal for burns treatment. 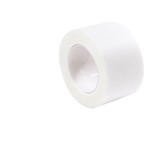 Microporous tape is non-woven, hypoallergenic and easy tear for quick application. 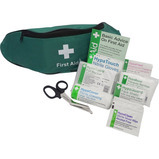 For general first aid use. 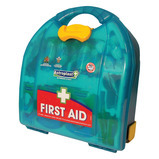 Compact and versatile. 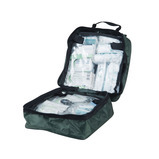 The 'quick grab' zipper first aid bag complies with BSI standard and contains all the medical essentials needed for those day trip incidents. 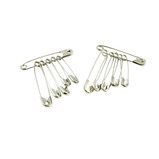 May be received in zip bag or hard case. 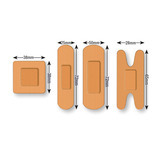 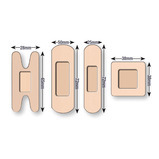 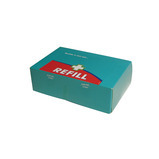 Stretchable and conformable low-allergenic adhesive dressing, ideal for contoured parts of the body. 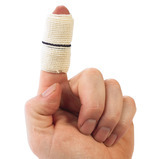 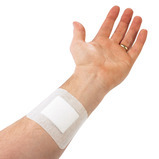 Non-woven dressings help to prevent wound damage upon removal. 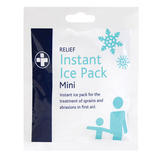 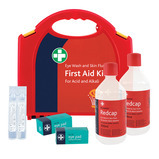 Complete kit with BSI compliant first aid contents plus additional supplies for secondary schools. 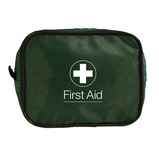 Content designed to deal with common teenage injuries. 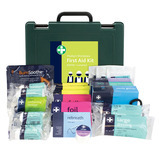 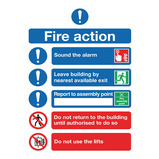 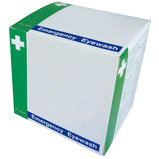 Value first aid kits compliant with BS 8599-1:2011. 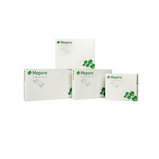 Supplied with a wall bracket as standard. 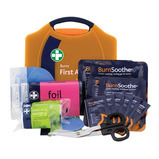 For first aid use on minor burns, including sunburn. 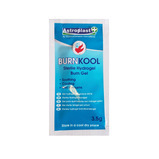 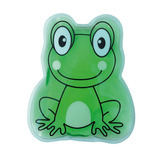 The sterile pain-relieving gel cools, moistens and soothes. 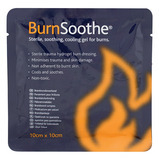 Use to relieve pain and assist in treating sore muscles.